Angotti & Straface Attorneys at Law L.C. offers aggressive legal defense for those facing all types of driving under the influence (DUI) charges in Morgantown and surrounding areas in West Virginia. DUIs are very serious offenses, and West Virginia’s DUI laws are designed to penalize offenders heavily. You face a wide variety of penalties if convicted of a DUI offense, many of which may create significant financial, employment, family, and transportation difficulties for you now and into the future. Our team understands the fact that many of our clients are not guilty of the DUI charges that they are facing. Your driving privilege and your future should not be based on a police mistake or testing equipment malfunction. We will independently investigate all aspects of your case, including the procedures used by law enforcement personnel and the results of your sobriety tests to provide you with the optimal defense for your case, no matter how complicated it may seem. Many of the tests used to gauge your physical or mental impairment, such as the horizontal gaze nystagmus, walk and turn, and one-leg stand tests, are subjective in nature, and inherently prone to error. 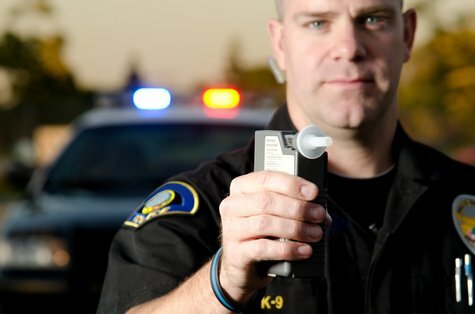 Whether you are dealing with your first DUI offense with urine, breath, or blood alcohol content results just over the legal limit, a repeat offense that has resulted in a fatality, or anything in between, it is crucial to contact Angotti & Straface right away. Harsh penalties exist for all DUI charges, including exorbitant fines, jail time, and permanent revocation of your driving license. Mere refusal to comply with testing results is an immediate, minimum one year loss of your driving privilege. Professional legal representation is strongly recommended for any individual facing a pending DUI charge. We are here to provide the competent legal guidance and representation necessary to minimize the effects of a DUI on your life. Call our attorneys now for a free consultation to discuss your case: (304) 292-4381.